PRESCOTT VALLEY, Ariz. – Get ready y’all, the Rodeo Clowns will be here soon. 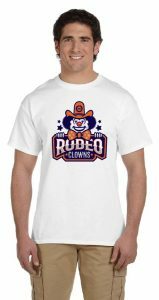 The Northern Arizona Suns will become the Northern Arizona Rodeo Clowns on Saturday for their Western Night, as they take on the Texas Legends at the Findlay Toyota Center in Prescott Valley, Arizona. 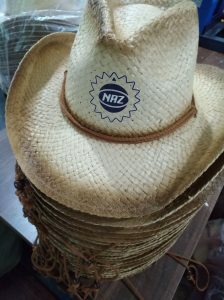 The Phoenix Suns’ NBA G League affiliate looked to pay tribute to the community and western heritage in the region by being unique and fun. Thus, the Rodeo Clowns name was born. Giveaway: The first 1,000 fans in the door will receive a Northern Arizona Suns branded cowboy hat. 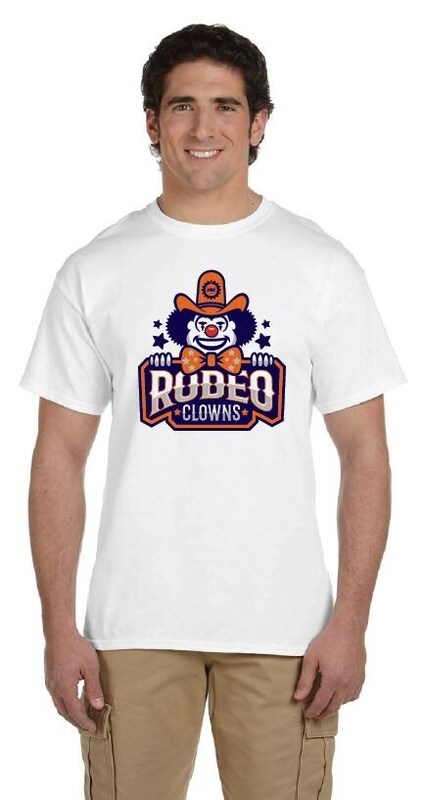 Available for purchase: Northern Arizona Rodeo Clowns T-shirts will be available at the team shop. 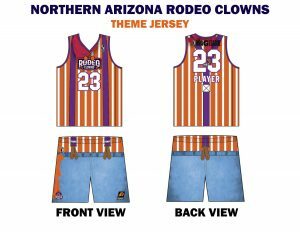 Jersey: Players will wear rodeo clown themed jerseys for the game, which will be auctioned off at a later date, proceeds benefiting the Prescott Western Heritage Foundation. 5:30 p.m.: The doors open at the Findlay Toyota Center. Fans can participate in several pregame activities, including a mechanical bull, rodeo clown face painting, and a photo booth. 5:45 p.m.: Head Coach Bret Burchard will host a Chalk Talk for any fans hoping to get an inside look at how the team prepared for that night’s game, what they should expect to see that night, and an informative lesson on the X’s and O’s. This will take place near the courtside Findlay Toyota Club. 7 p.m.: The Northern Arizona Rodeo Clowns and Texas Legends tip off. 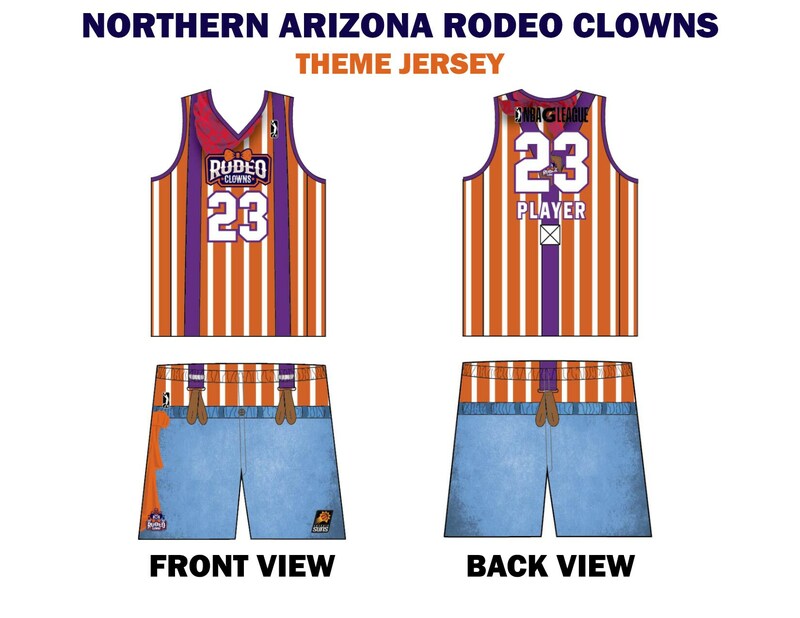 Besides exciting NBA G League basketball, the game will be full of western themed music, in-game performances, and will include a professional rodeo clown to add to the fun. Postgame: Up-and-coming country music artist Tim Hurley will hold a concert on the court that all fans at the game can attend. Fans are encouraged to come down onto the court (standing room only) to watch the show or they can remain in their seats. Hurley has opened for John Michael Montgomery and has shared the stage with the likes of Joe Nichols, Kane Brown, and Lindsay Ell.